The Pathfinder Council is always looking for ways to make your job, as Director, easier. The newly updated 2017 Pathfinder Club Directors Manual is here for downloading. Here you will find needed information to help with running your clubs. DTD Running Log – This is the official Log form that is to be used to keep track of the Pathfinder progress. Please remind your them to write their names on the paper in the space provided. 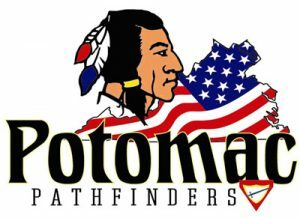 Pathfinder Photo ID Template– For safety reasons Pathfinders must wear Photo ID at all Potomac Conference Pathfinder Events. This is the template to use for this purpose. PERMISSION FOR ID CARD INFO– In order to be legally permitted to print the Photo ID, parents must give the club permission. This form facilitates receiving permission.